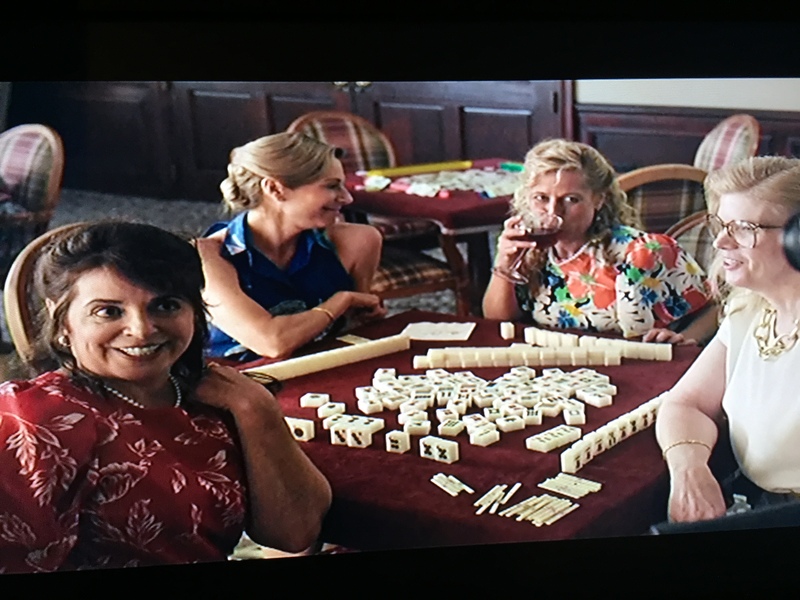 This entry was posted in Mah Jongg and Me and tagged Amazon, binge-watch, Freddy Roman, Gina Gershon, Jennifer Grey, Jokers, mah jongg, mahjong, National Mah Jongg League, nmjl, Paul Reiser, Red Oaks, Richard Kind on December 28, 2016 by Mah Jongg and Me. Did anyone see CBS Sunday Morning yesterday (December 25th, 2016)? 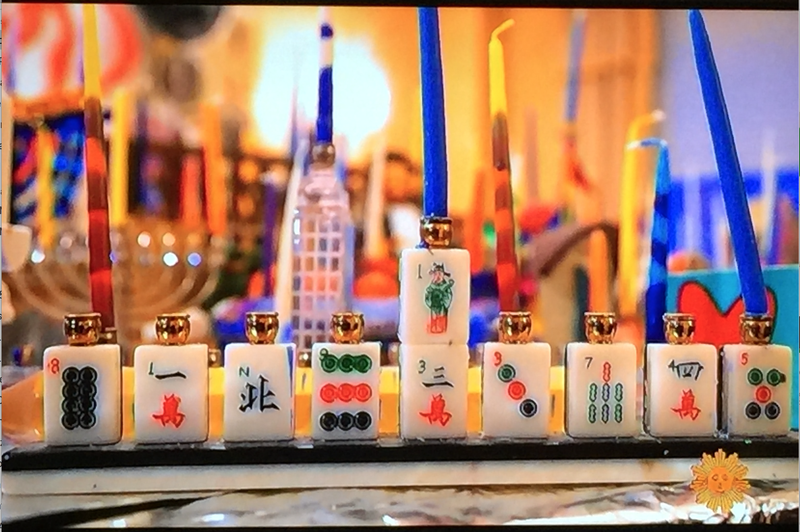 They did an entire segment on Chanukah menorahs and guess what showed up…that’s right – a menorah made of Mah Jongg tiles! 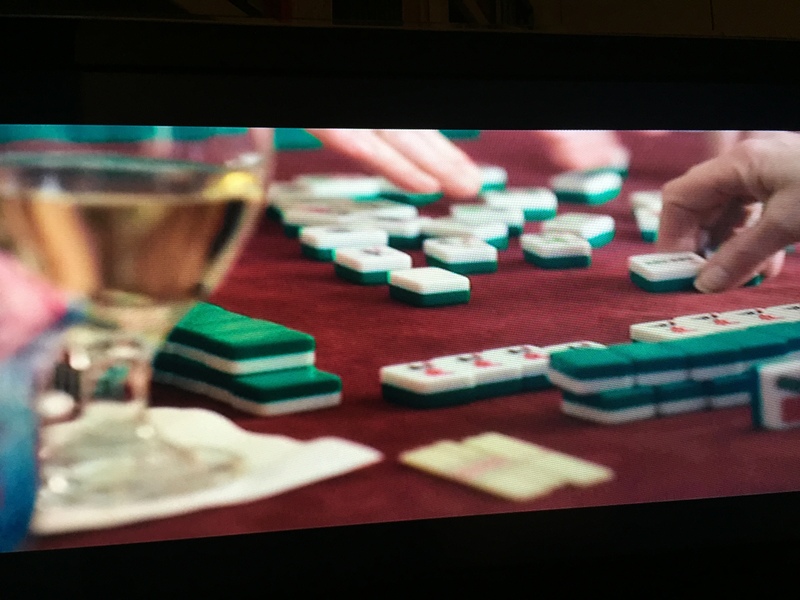 Mah Jongg is EVERYWHERE!!! 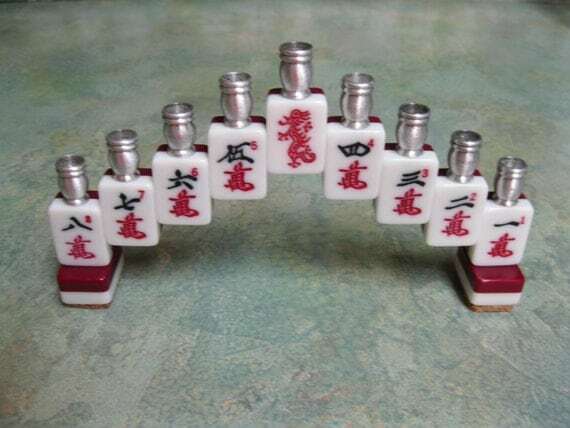 There actually are many menorahs made up of Mah Jongg tiles – if you have one, please send me photos and I will post them. 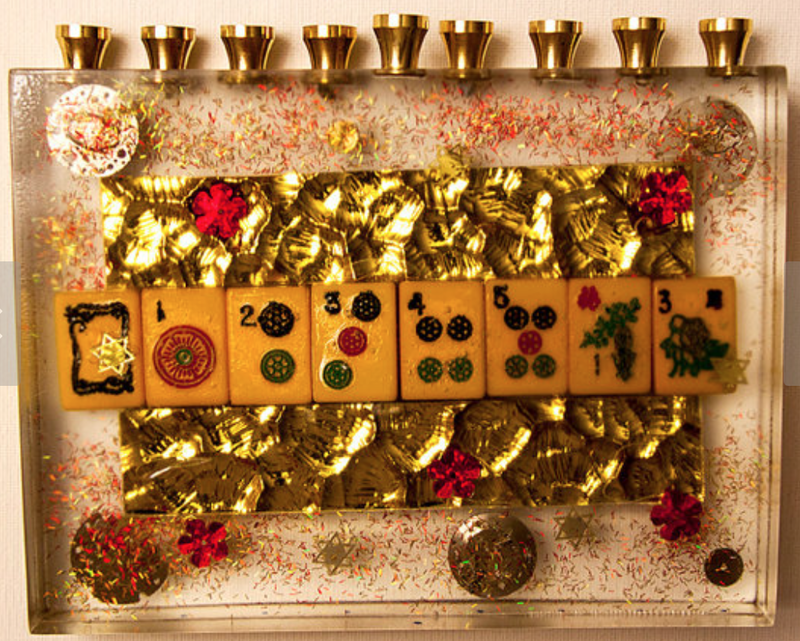 Here are some more examples of Mah Jongg menorahs – most of these are from different shops on Etsy or Pinterest (just do a Google search for Mah Jongg menorah): Here‘s a beautiful handcrafted version: And here is a two-toned version: A cranberry-colored two-tone version: And one with the Mogen David as the holder for the Shamash or servant candle: Even one made of earthenware… And, of course, there is a Mah Jongg Chanukah computer game with menorahs! 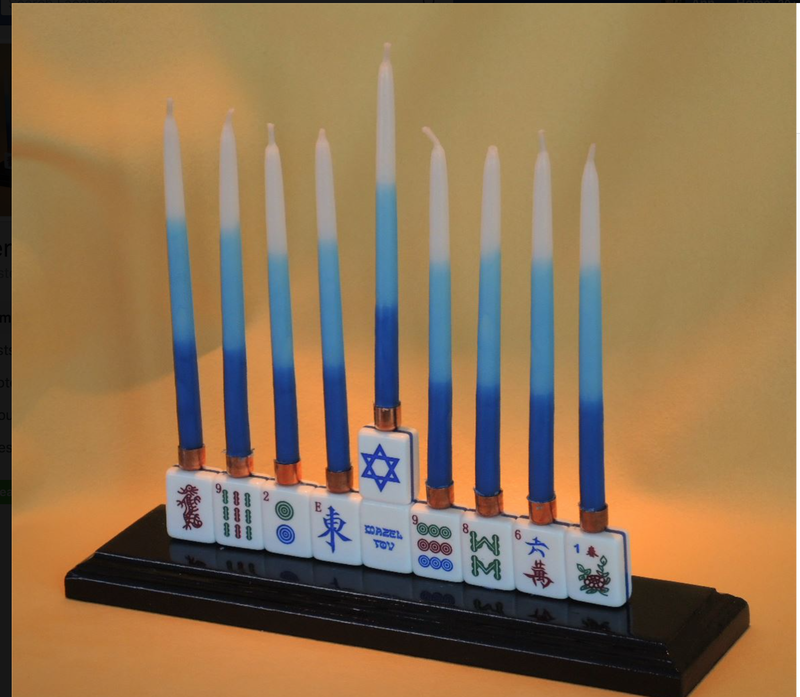 This entry was posted in Mah Jongg and Me and tagged CBS Sunday morning, chanukah, etsy, Hannukah, Judaica, mah jongg, mahjong, menorah, pinterest, youtube on December 26, 2016 by Mah Jongg and Me. 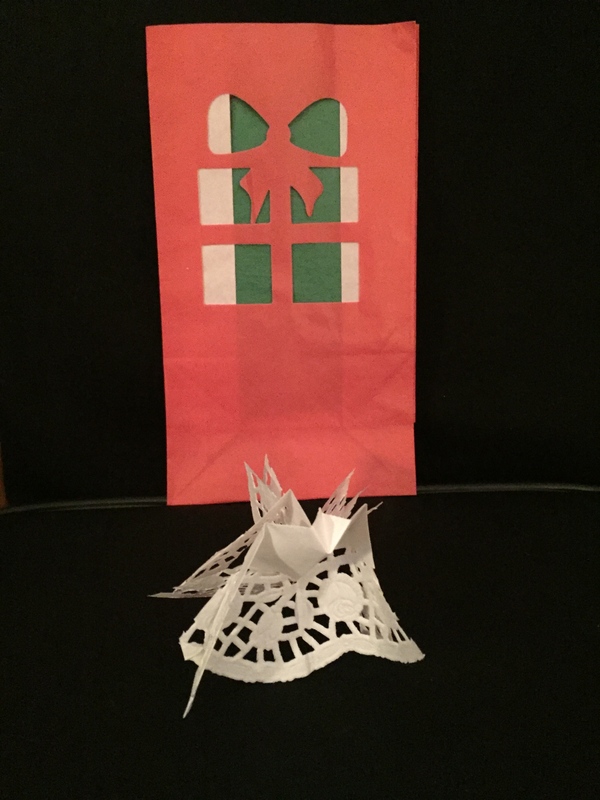 I was wondering what post I should do for the Christmas and Chanukah holidays when, thanks to Joy H, the following wonderful – and, oh-so-clever! 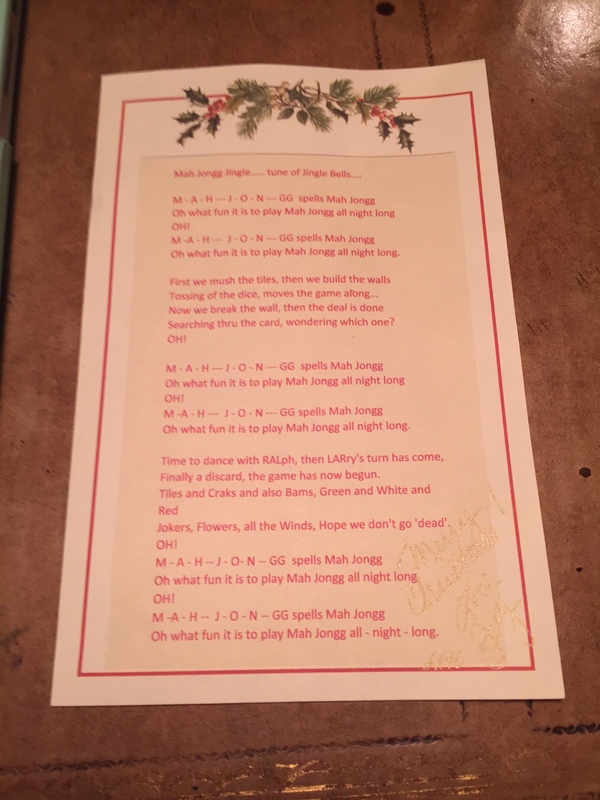 – poem arrived in my mailbox (along with other wonderful gifts which you can see below the poem). 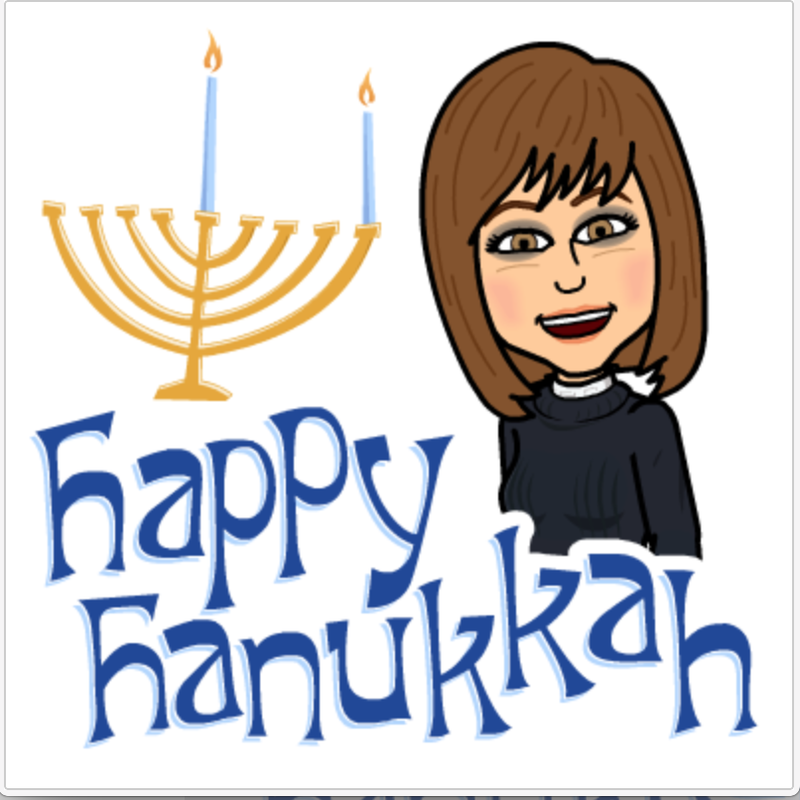 Much thanks to Joy and wishing all of you a very merry Christmas and a very happy Chanukah!! 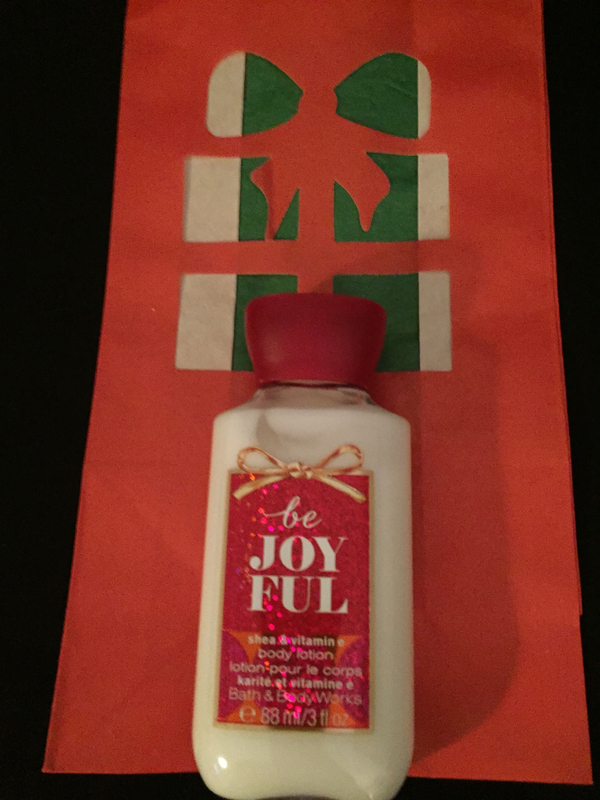 A wonderful gift bag and a dancing angel… A fabulous Mah Jongg pin but it was presented so beautifully that I wanted you to see the packaging… And the pièce de résistance…Joyful body lotion from the most joyous of all…our dear friend, Joy! 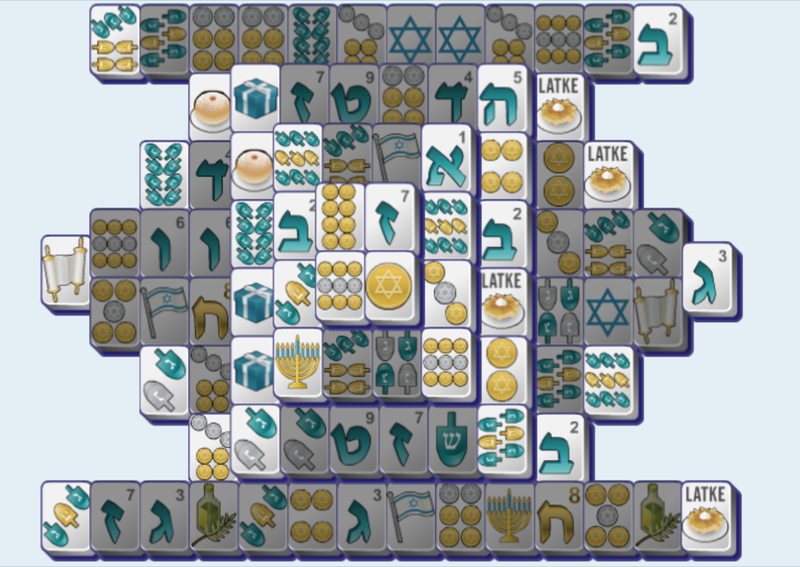 This entry was posted in Mah Jongg and Me and tagged chanukah, Christmas, Joy, mah jongg, mahjong on December 24, 2016 by Mah Jongg and Me. PLAYING FOR A VERY WORTHY CAUSE! 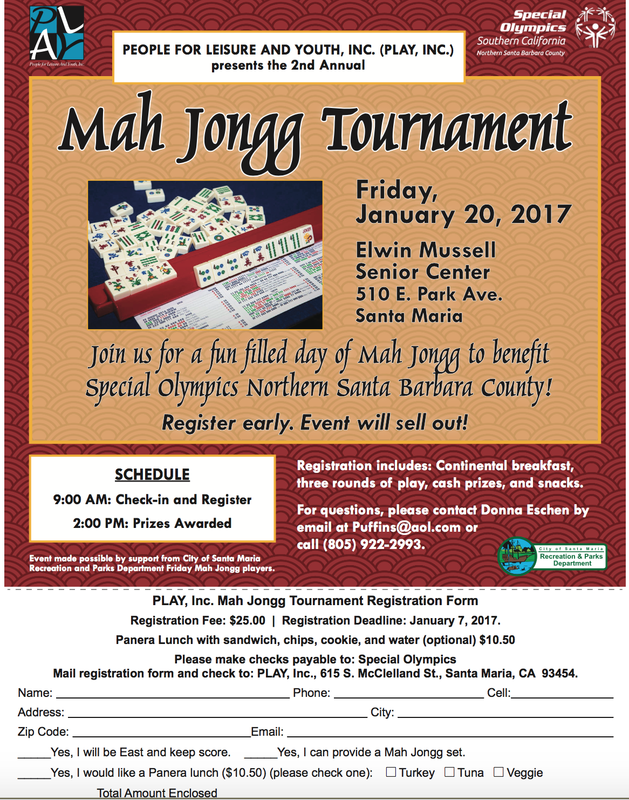 If you are going to be anywhere near Central California (Santa Barbara County) in late January, please sign up for this fun and very worthwhile 2nd annual Mah Jongg tournament benefitting the Special Olympics Northern Santa Barbara County. Our dear friend Donna E is involved with putting this together and so we know it will be a great day! 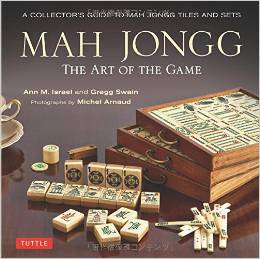 This entry was posted in Mah Jongg and Me and tagged Elwin Mussell Senior Center, Inc., mah jongg, mahjong, Northern Santa Barbara County, People for Leisure and Youth, play, Santa Maria, Special Olympics on December 15, 2016 by Mah Jongg and Me. 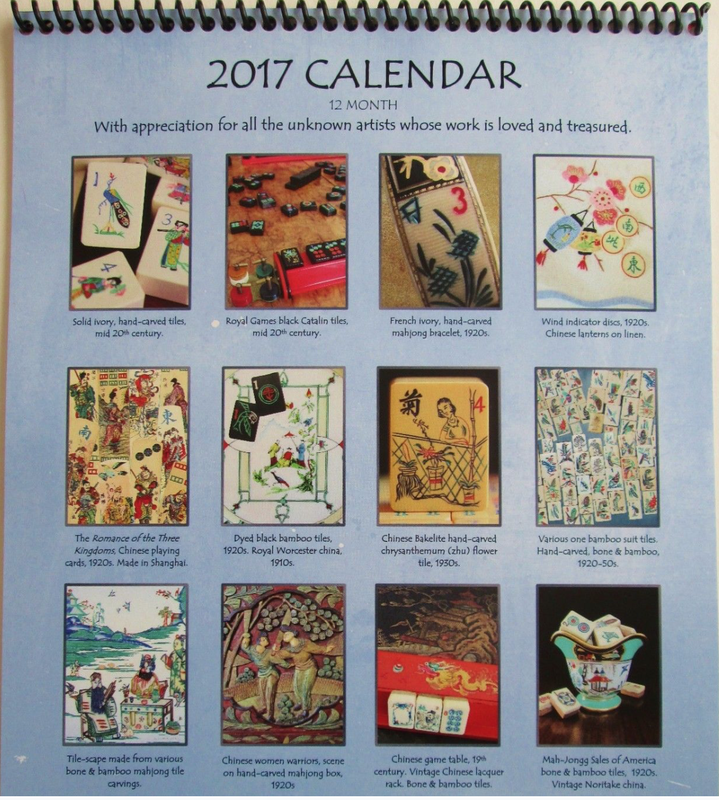 Our very talented and artistic friend, Katherine Hartman, has designed two really beautiful Mah Jongg calendars for 2017 with special pricing for friends of this blog. 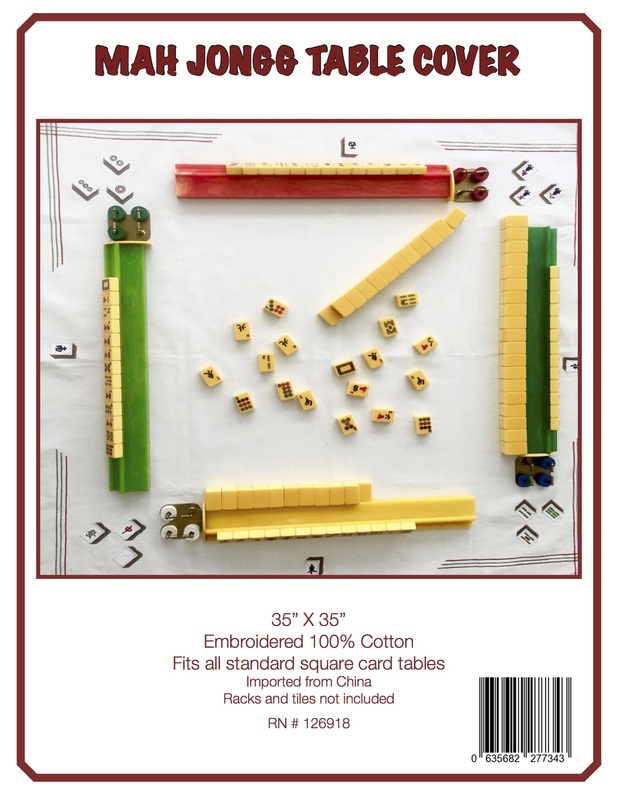 The first calendar displays vintage Mah Jongg sets on each of the twelve pages – the cost is discounted for readers of mahjonggandme.com at a special price of $19 per calendar (and that includes shipping to anywhere in the continental United States; Alaska, Hawaii and international buyers, please inquire regarding shipping charges) through December 31st, 2016. That’s $5 off the regular price – thank you, Katherine!!! 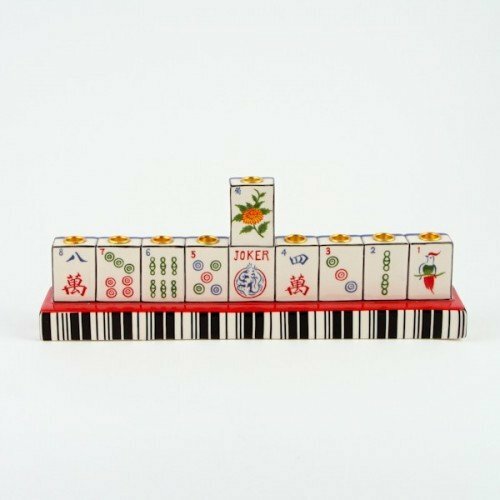 The 2017 Mahjong Calendar is a 12-month wall calendar featuring a variety of Mahjong scenes with vintage Mahjong items, including tiles, racks, boxes, cards, and other accessories. 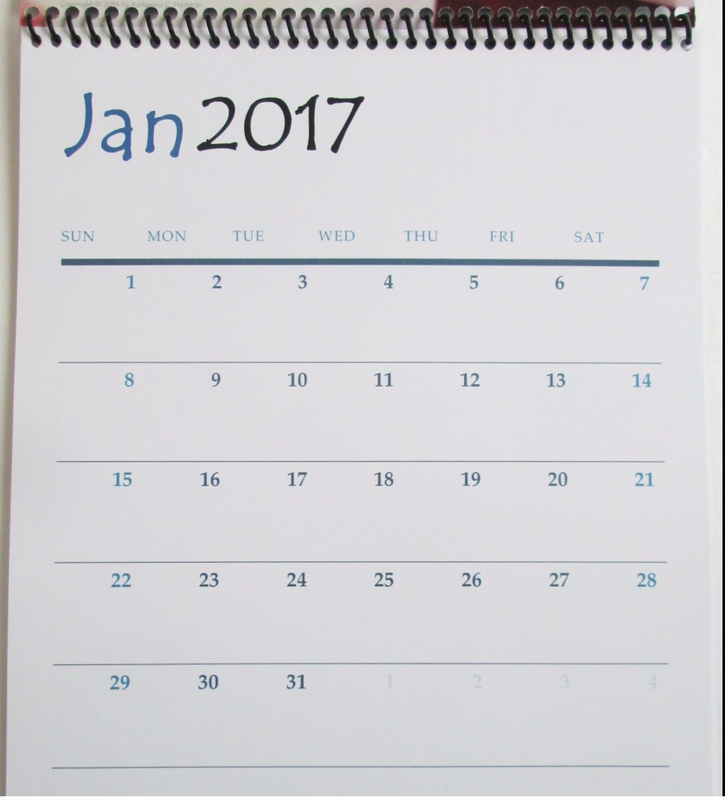 On one page there are full 2017 and 2018 calendars. 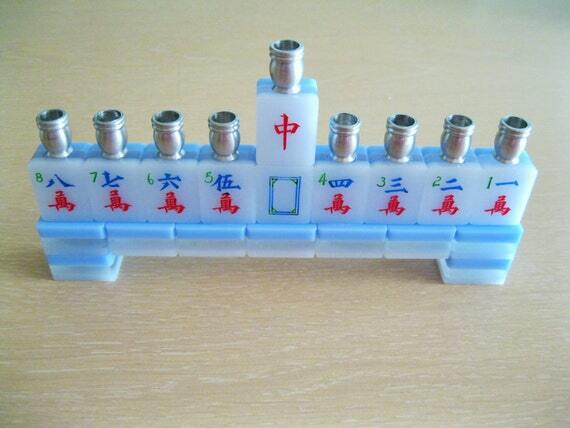 When you open the calendar you will see that month’s Mahjong image on the top and the month’s calendar on the bottom. The back cover shows an image and description of each month. The calendar is printed in color on #100 matte cover and #100 silk text weight pages in full color. When closed the calendar measures 11″ H x 8.5″ W inches with a black spiral top and a hole for hanging. Each calendar is individually wrapped in a clear cellophane bag. 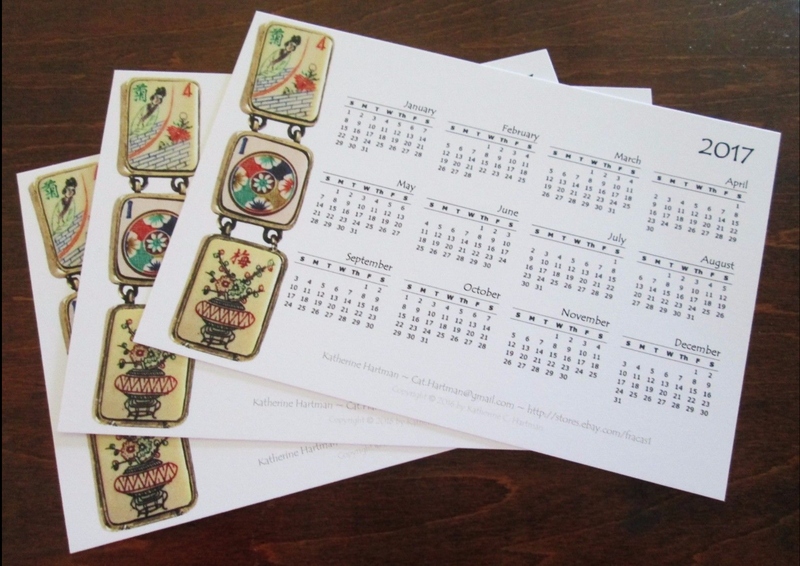 This second calendar consists of a set of 10 identical postcard-sized Mah Jongg calendars featuring vintage Bone tiles. These are on sale to the readers of this blog for $12 through the end of December, 2017. That’s $3 off the regular price and, once again, shipping is free to anywhere in the continental United States (Alaska, Hawaii and international buyers should inquire regarding shipping charges). Again, thank you, Katherine! 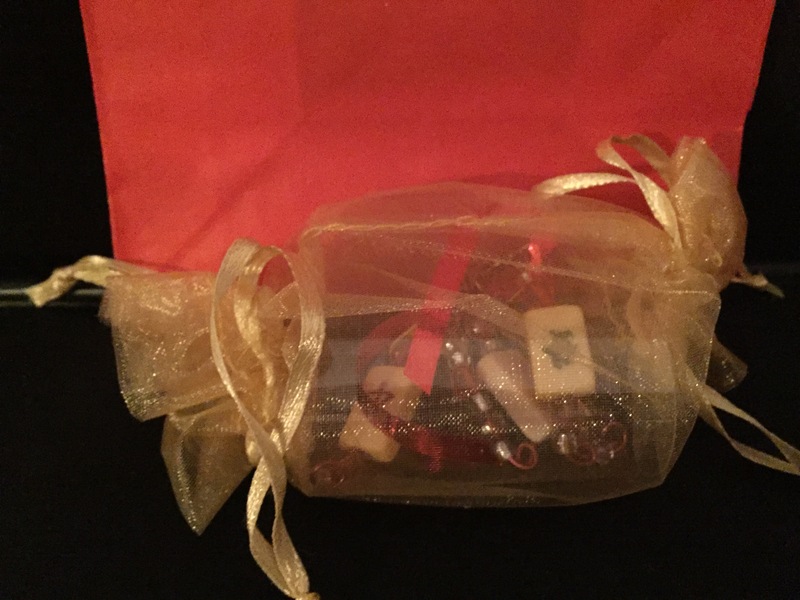 These are great for gift-giving and if you are interested in more than one set, contact Katherine. Each card is postcard size and features a full 2017 calendar on each identical card in the set of 10. The calendars are printed on postcard weight paper and are 6′ x 4′ each. Three vintage bone tiles grace the front side along with the calendar; the back side is blank. The set is packaged in a clear cellophane bag. To order these beautiful calendars, contact Katherine. Be sure to let her know that you are a reader of this blog so that you will get the special pricing (only through December 31, 2016). 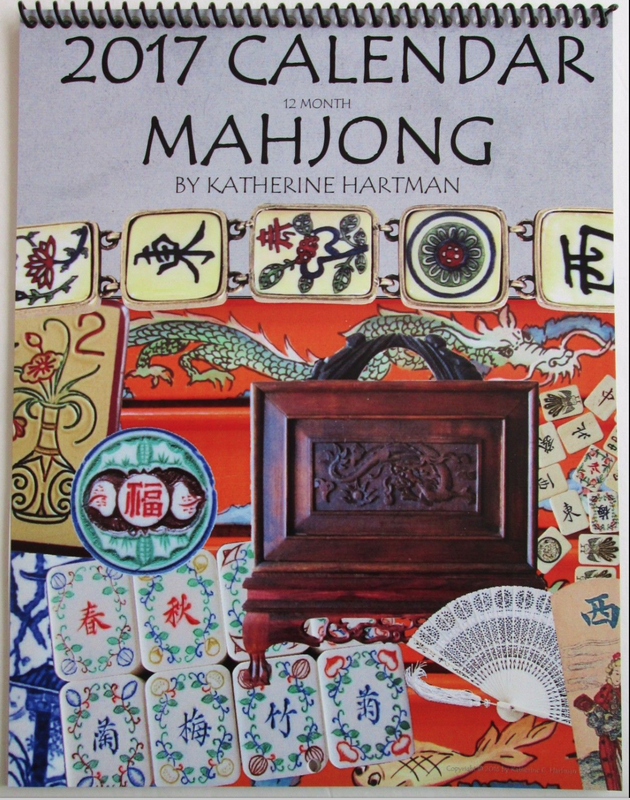 This entry was posted in Mah Jongg and Me and tagged 2017, bone tiles, calendar, Katherine Hartman, mah jongg, mahjong on December 12, 2016 by Mah Jongg and Me.